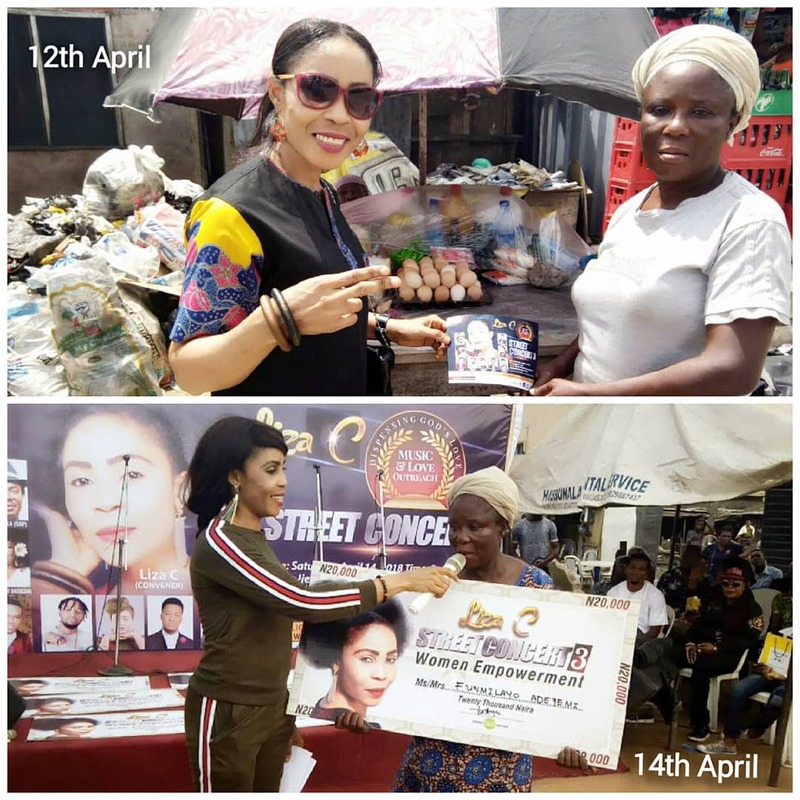 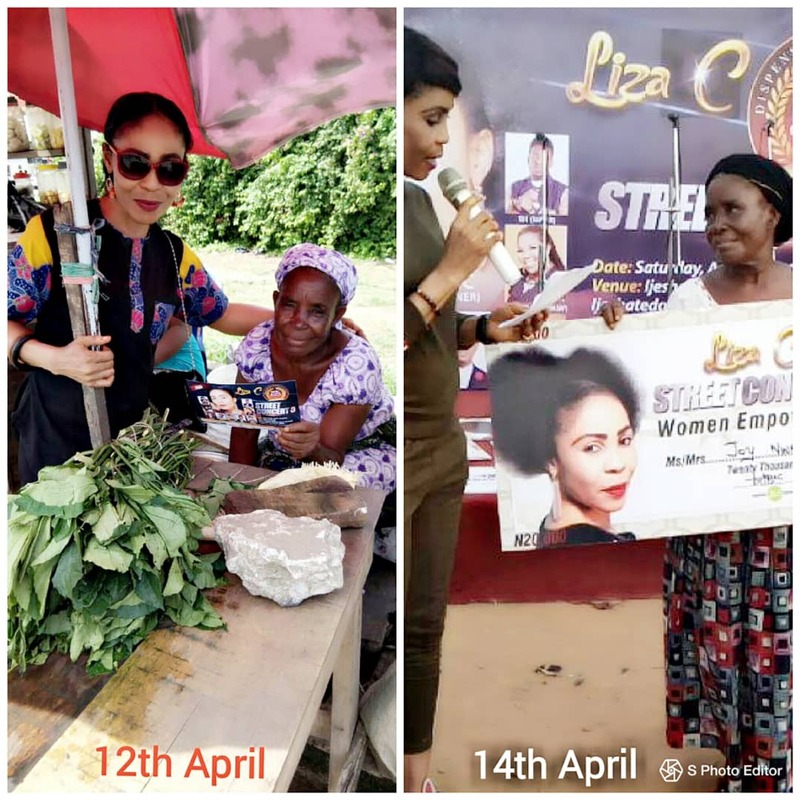 In April 2017 LIZA C took to the street to celebrate 15 years of Passion, Music Impact, God’s faithfulness in her milestones and more. 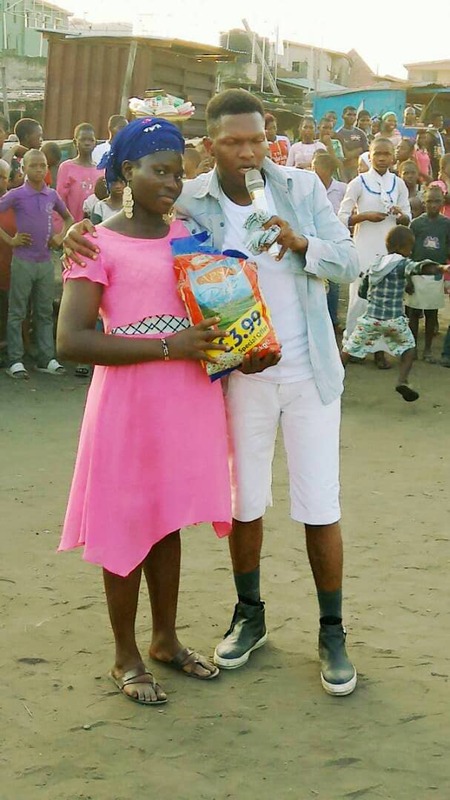 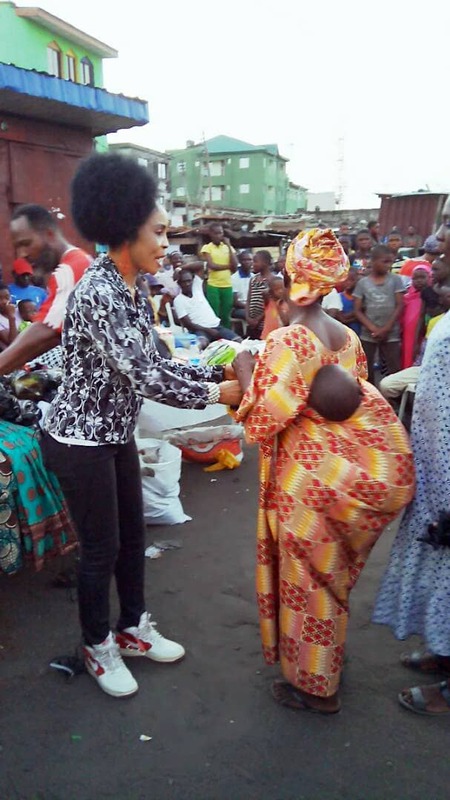 Giving out gifts/food items to the women, youth and children. 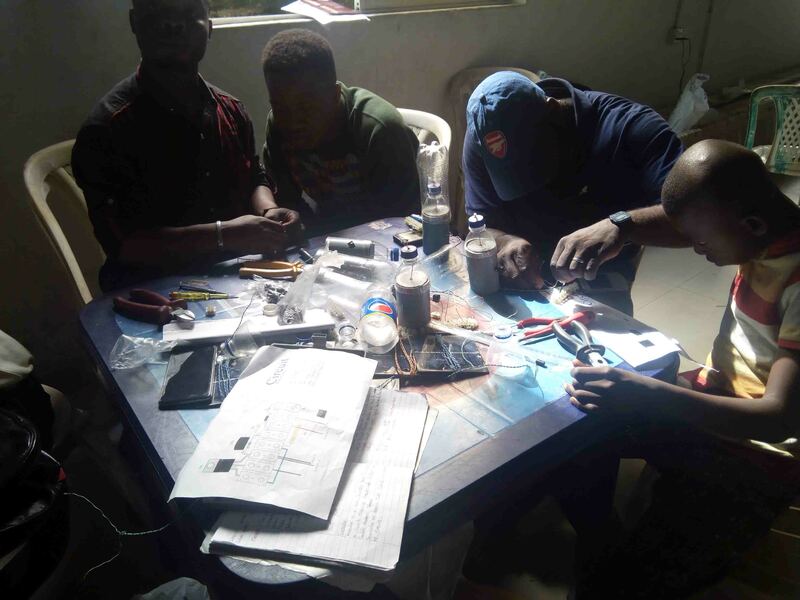 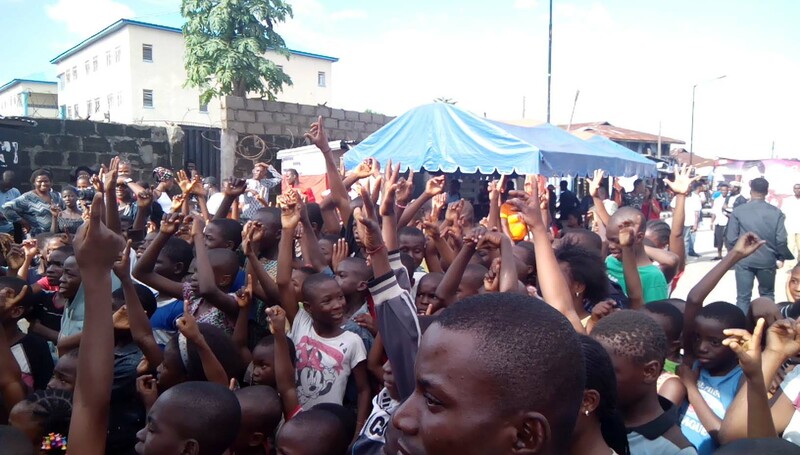 Shortly after a successful outreach and it’s huge impact on the community – a movement was birthed. 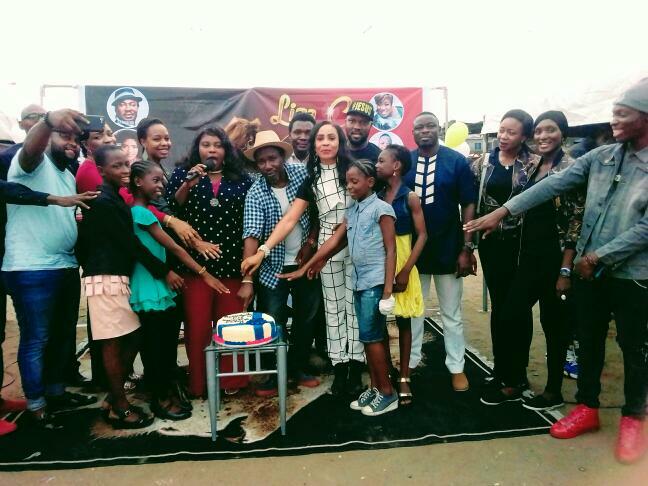 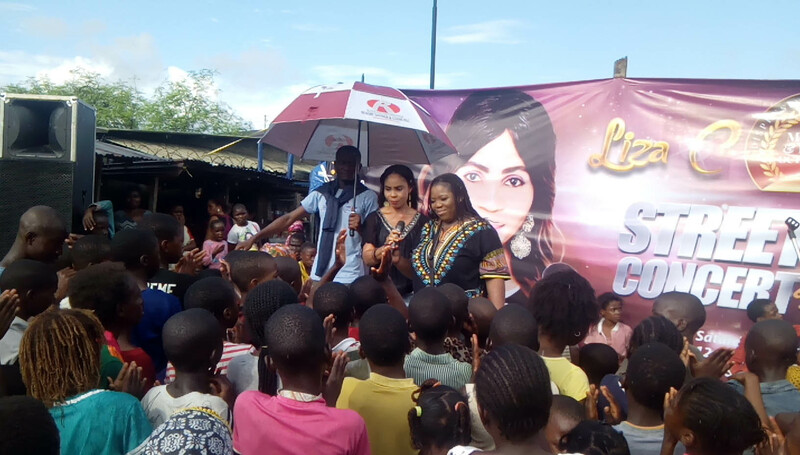 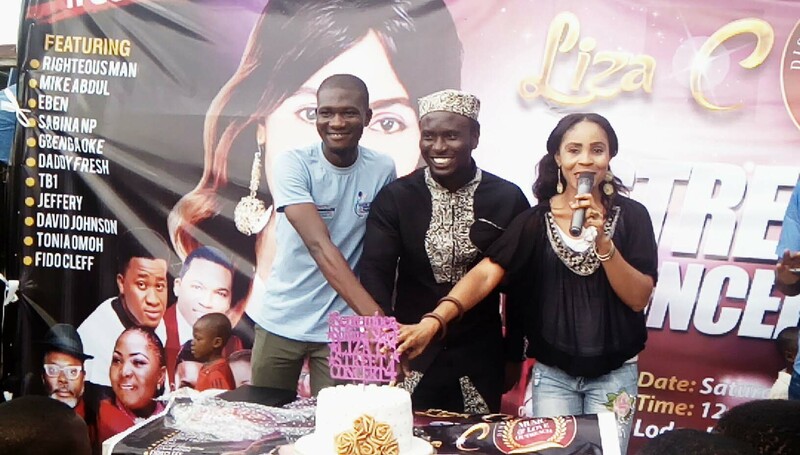 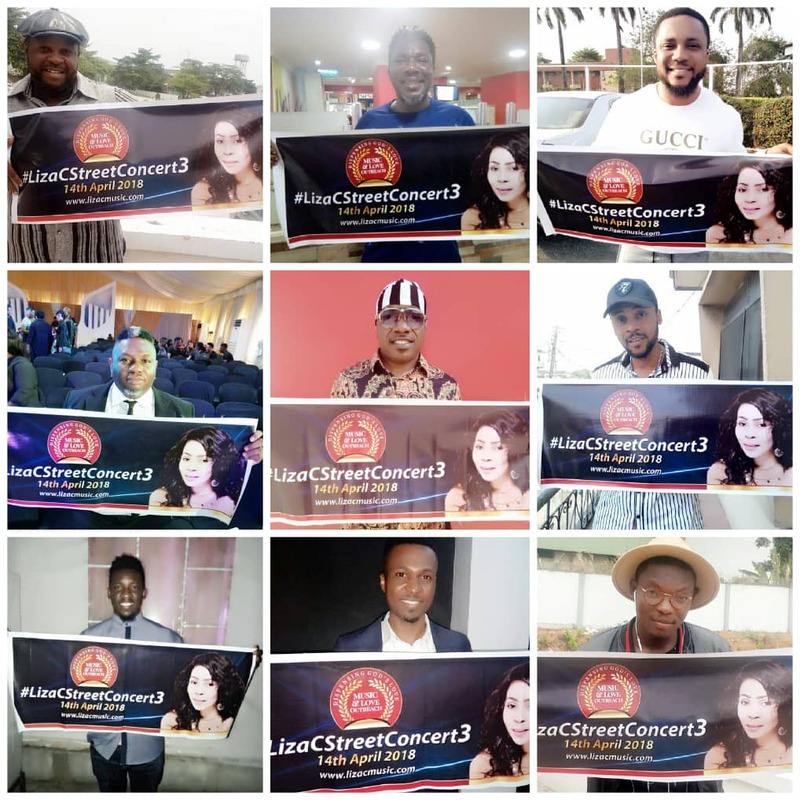 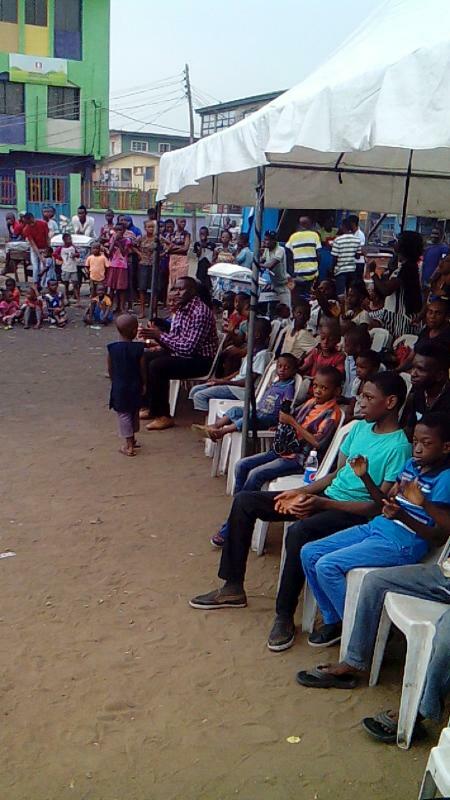 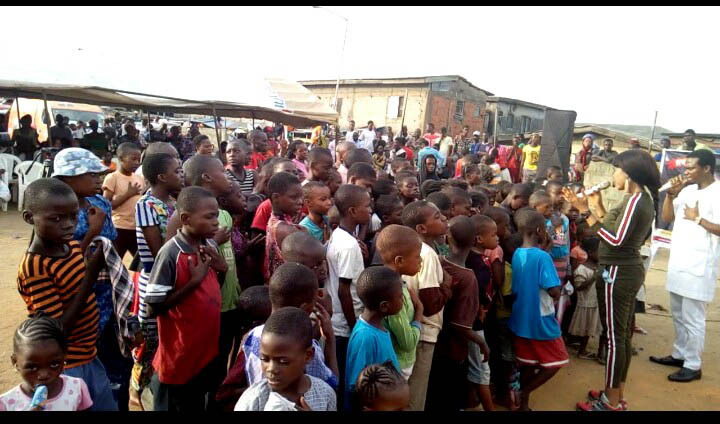 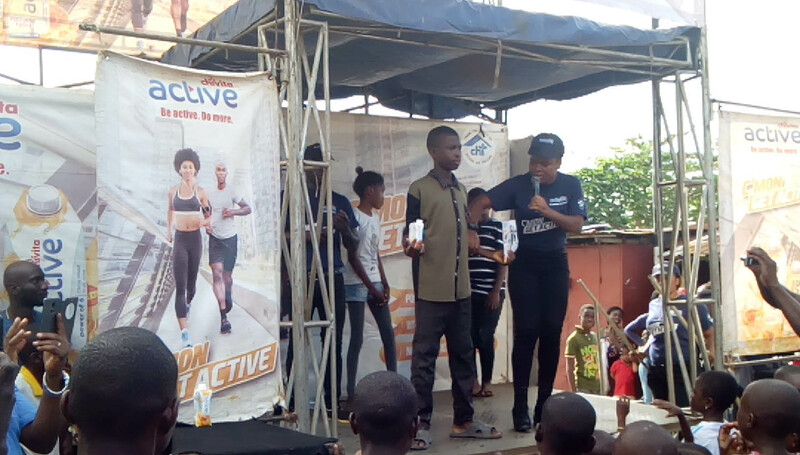 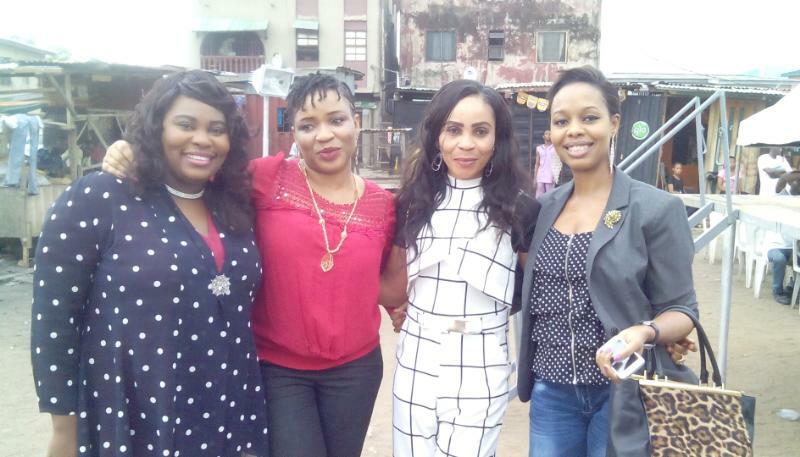 Few months later on the 23rd of September there was a strong desire to reach out again to the Ijesha-tedo community with the #LizaCstreetconcert2 and it was a super success. 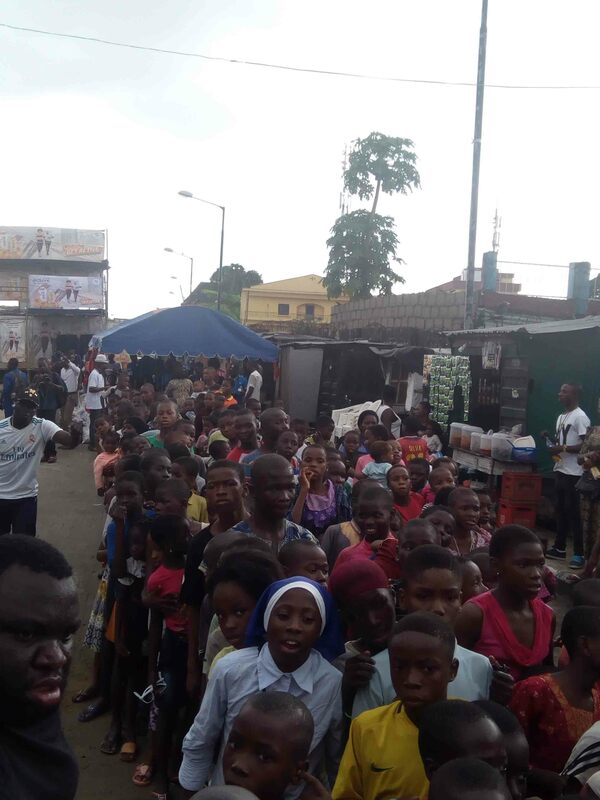 Such a beautiful experience as needs were met, souls were won, lives blessed as lots of relief materials were given out.